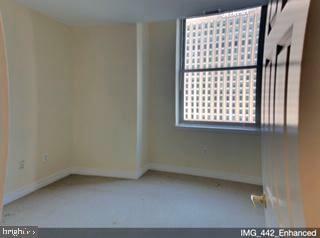 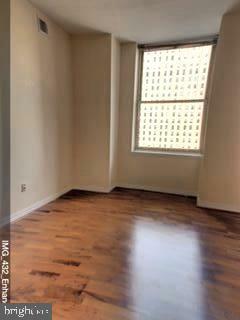 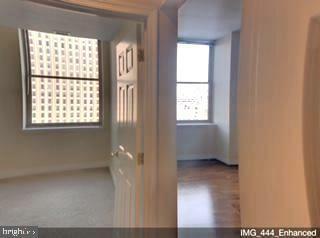 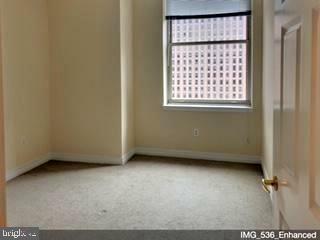 Gorgeous one bedroom with Parking included. 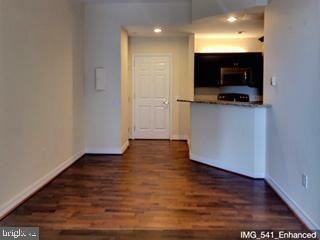 Open layout with Living and dining combo . 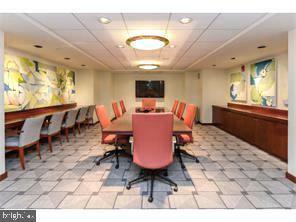 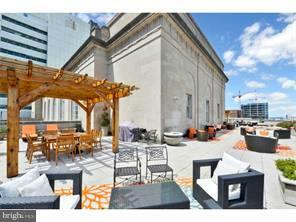 Great natural light with view of The Ben Franklin Parkway. 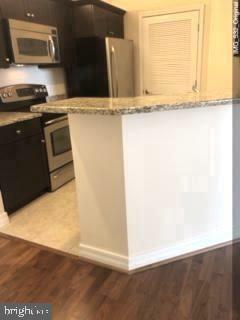 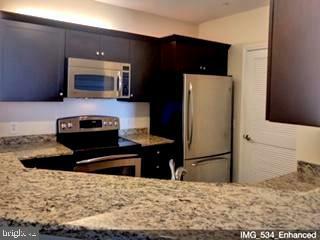 Kitchen has beautiful granite counter tops with breakfast bar and stainless steel appliances. 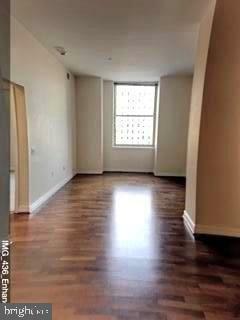 Beautiful hardwood floors . 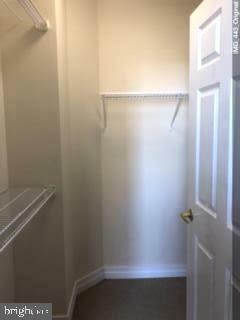 Master bedroom has large walk in closet . 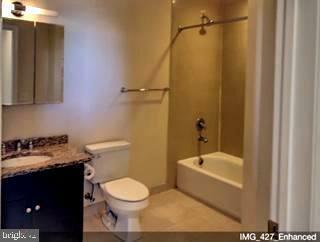 Bath has granite vanity and porcelain tiled floors and back splash . 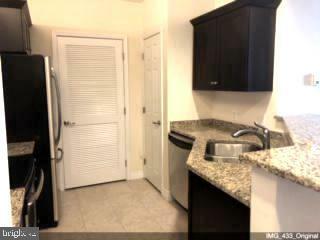 Full size washer and dryer with storage area. 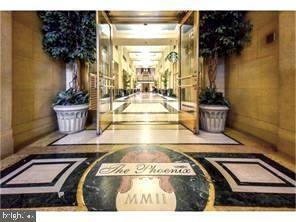 The Phoenix is a five star amenity building with 24/7 concierge , roof top terrace, media room, conference room, fitness center and direct access to Suburban Station from the residence elevator. 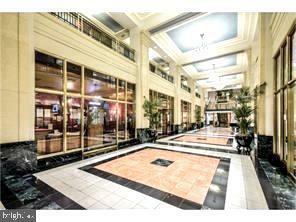 Beautiful expansive hallways. 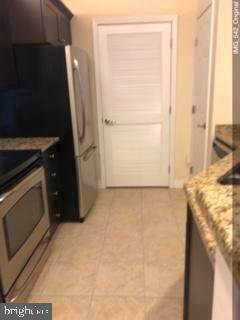 Full service restaurant on site with Starbucks Cafe. 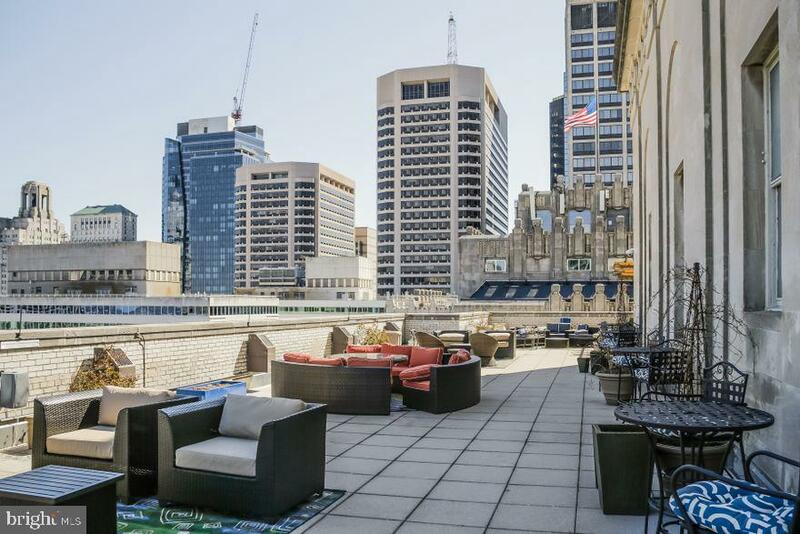 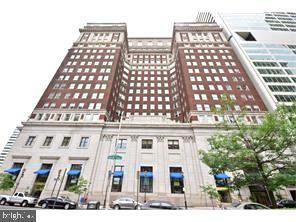 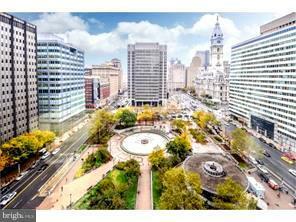 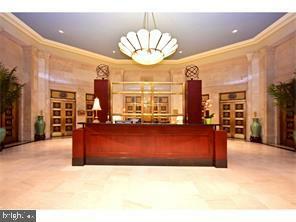 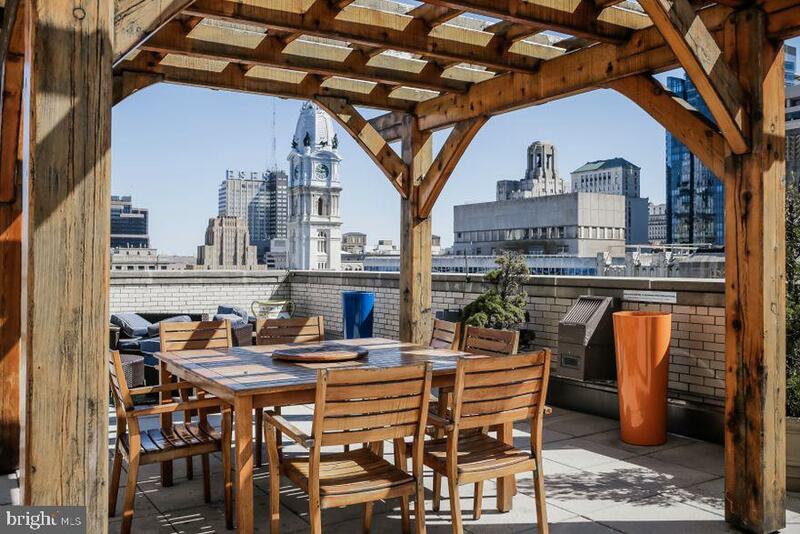 Close to all city attractions such as: The Barnes, Dilworth Park. 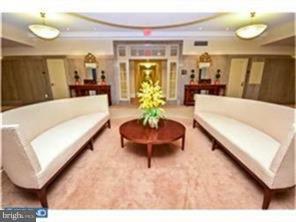 Easy access to I95 and I76 . 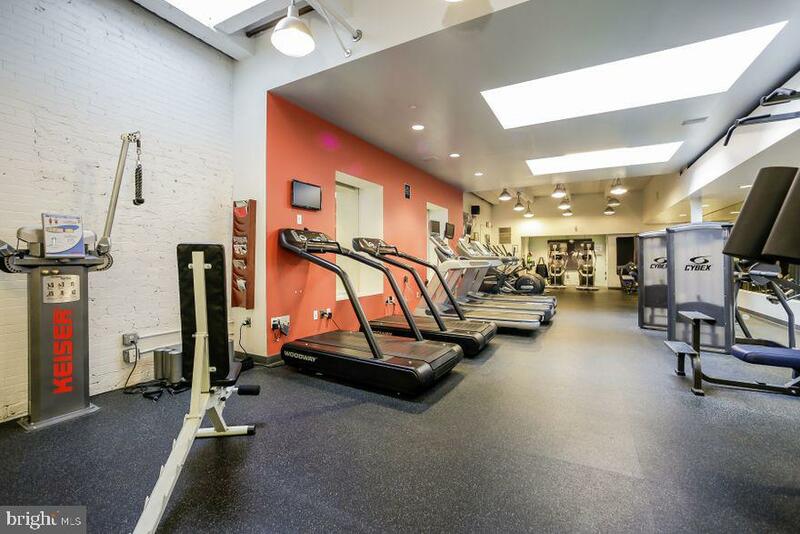 Make this your home.